No-Coding Business Mobile App Development Course. Anyone can learn in 90-days or less! Learn a technical skill that can make you “Big Money.” Building mobile apps for small business is a gold mine! Our business mobile app development course teaches you everything you need to know to be successful. Watch the app development course presentation video below! Want To Make Money Like The Professionals? Become A Pocket Degree Business App Reseller! Pocket Degree provides some great opportunities to start your own business app development company. After you complete the app development course, we list multiple opportunities for you to start making big money right away. Do You Like Educating Others? Our App Development Non-Profit License Provides Huge Opportunities. We are looking for non-profit organizations that has a passion to educate its members and others in the community. Pocket Degree mobile app development course can be licensed by non-profits for a very low-cost. Check out our Non-Profit Partnership program by clicking the link below. Business mobile app development is in high demand and a very lucrative skill. Many companies constantly search for qualified mobile app developers to take their business mobile. This is where the Pocket Degree mobile app development course comes in. 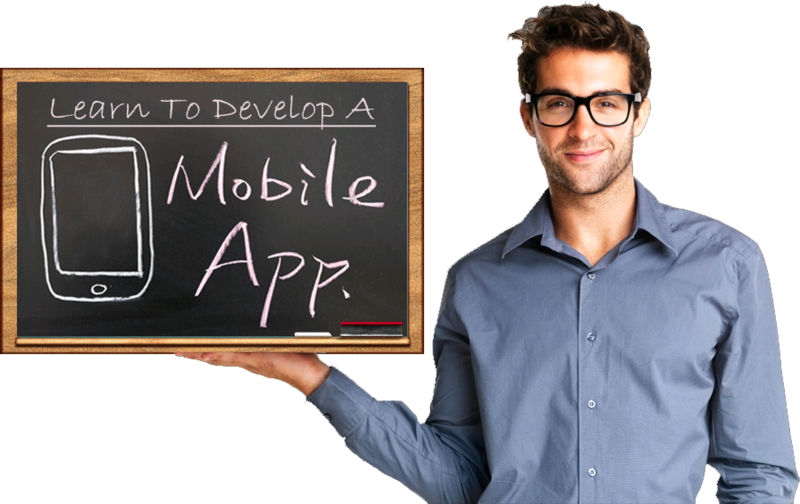 We teach anyone, old or young, how to become a professional mobile app developer in 90 days. A skilled Android and Apple mobile app developer can usually earn between $72,000-$115,000 per year working as an independent contractor from home. This is your chance to become a part of the new Gig economy and secure your future. A recent Strategy Analytics forecast posted on Mashable says that the mobile business app industry will hit $50 billion in 2017. This growth is not necessarily where many would think at first glance. We aren’t just talking about apps for consumers to use. We’re also talking about a massive and expanding segment of small business mobile apps. It’s a huge market — virtually untapped! If you like computers, here’s an idea: consider taking the Pocket Degree mobile app development course. You might just find yourself with huge opportunities. The Pocket Degree mobile app development software is easy to learn and easy to use. The Pocket Degree app development course walks you through every step of the software and explains it in details. Included with each app course is a free church app study account set up specifically for the student. We selected a church app software account to record our online app course because it’s one of the most popular mobile app developments and is feature-rich. The account helps each student learn the software while studying the online app development course. Once our students complete the app development course, naturally many look for ways to utilize their new skills and make money. Pocket Degree has created several post-graduate opportunities for its students. The first is the Starter Reseller, which allows students to test their skills and make money without a large investment. Next is our White Label. Students can start their own business and sell hundreds of business apps around the world. Last is our License Educator’s program. Non-profit organizations can license our app development course and teach others. Great Opportunities to Start Your Own Business. Pocket Degree is definitely different in its approach of educating its students on becoming qualified app developers. 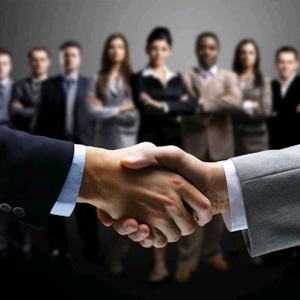 Beyond the education, we provide unique opportunities for individuals, companies and no-profit organizations. 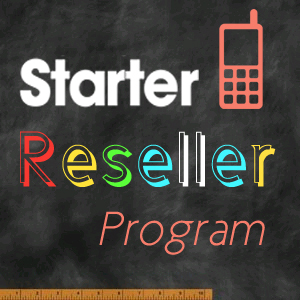 Students can start a full-blown app development business or test the process with our Starter Reseller program. Most students make 10-times their course fee back with this program. For non-profits organizations, we provide a licensing opportunity of our amazing app development course. Organizations can educate veterans, kids, schools, previously incarcerated, church members and many more. You can charge any fee you want or provide for free. It helps our communities and unfortunate people. It’s what Pocket Degree is all about! 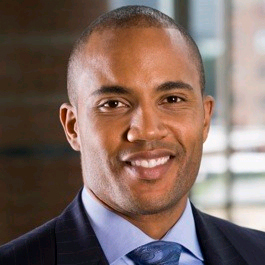 Bryant Clark is a software developer with 20 years of experience in Internet Marketing, Website Design, SEO, Business Mobile App Development and Social Media Marketing. 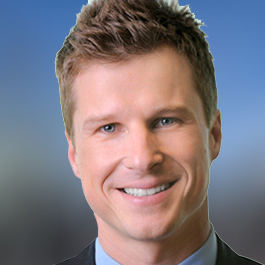 He is the founder of several successful app development businesses that have grossed thousands in sales. His passion is helping others succeed. 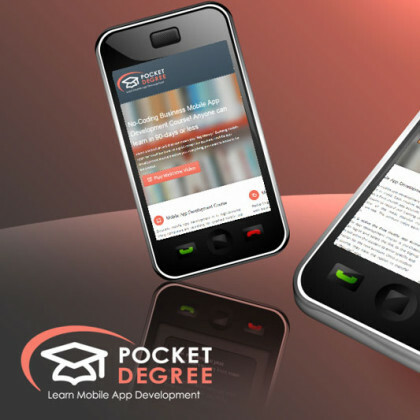 “Pocket Degree” is an amazing mobile app development teaching site. It allowed me to learn a valuable skill without a huge investment. Now that I have completed the mobile app development course, I am selling mobile apps to insurance companies right and left. I really liked the concept of taking your online mobile app development course. It removed all my pressures and allowed me to work at my own pace. After taking the mobile app development course, I realized the software was like a easy-to-read school book. Thanks for a great concept of teaching! Pocket Degree, thank you first off! I have friends that are currently in school learning mobile app development. They are spending thousands of dollars and still have years to go. I studied your mobile app development course and within three-months I sold 5 apps for $9,700.